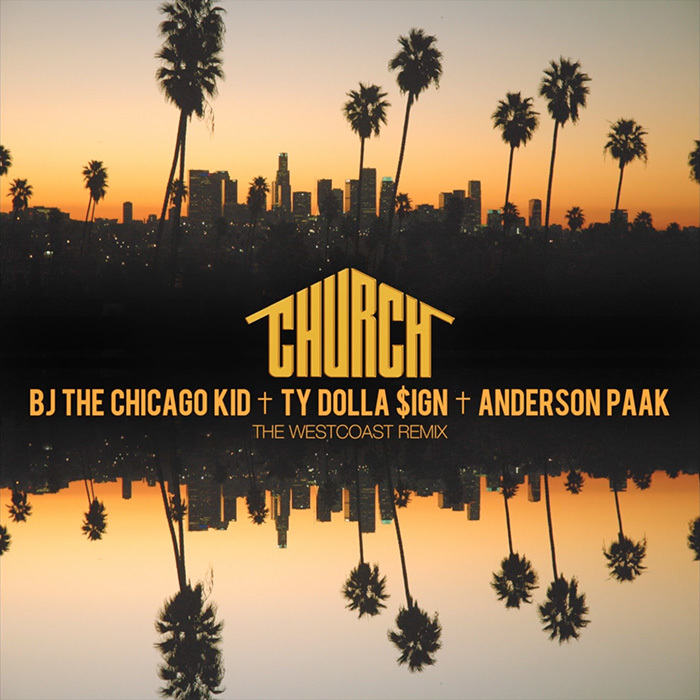 While fans wait for his Motown debut album In My Mind to drop on Feb. 19th, BJ The Chicago Kid continue the remixes with his hot single "Church." 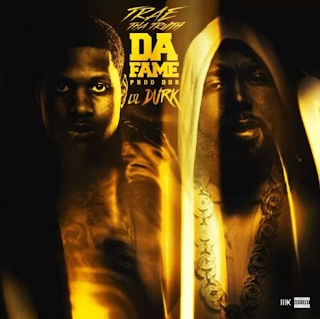 When it first hit the scene, the song featured Chance The Rapper and Buddy and it was later remixed with his Chicago friends Lil Durk and Jeremih. Now, BJ takes it to the Westcoast and he brings along Ty Dolla Sign and Anderson Paak. You never know what to expect when it comes to Kanye West. Last night, the "All Day" rapper took to social media to announce that he has changed the title of his upcoming album, again. Originally, the project was set to release as So Help Me God and then it was later change to SWISH, and now, the project has a new name. 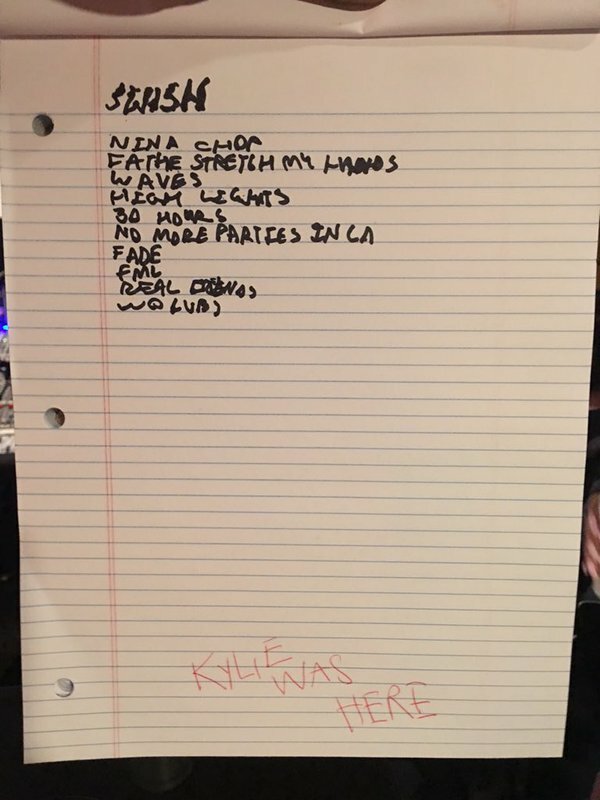 According to Ye's Twitter page, his new album will be called WAVES. Honestly, nobody knows if Kanye will change his album title again. I guess we'll have to wait til next month on February 11th to find out. 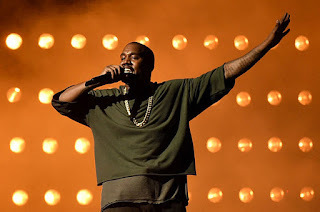 Yezzy season is upon us and come February 11th, Kanye West will drop his 7th solo studio album, SWISH. Last night, the "All Day" rapper took to social media to share his official tracklist from the project. According to his page, the album consist of 10 tracks-three of which we've already heard on the internet. 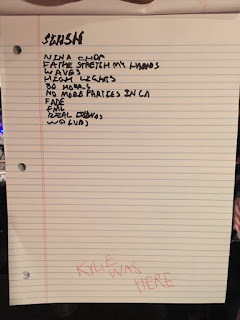 Kanye also tweeted that this will be "the best album of all time." I guess we will see. We didn't get new music from Kanye West this past weekend for his GOOD Friday series; however, we have something now. 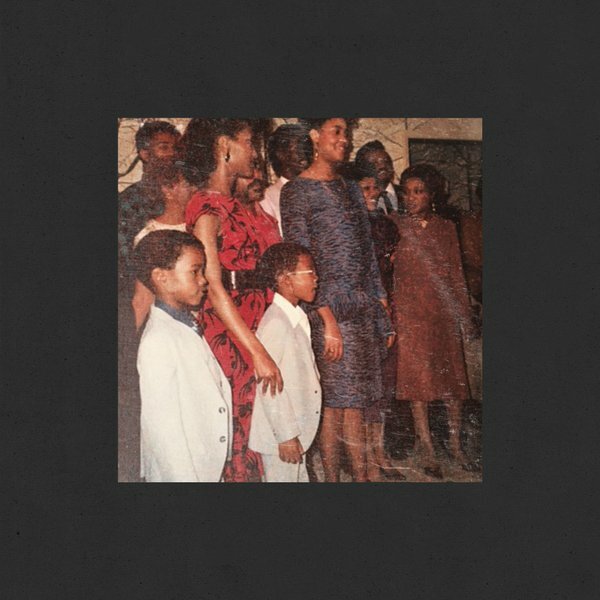 Today, Ye delivers the full version of "No More Parties In L.A." featuring Kendrick Lamar. Take a listen below and leave your comments. 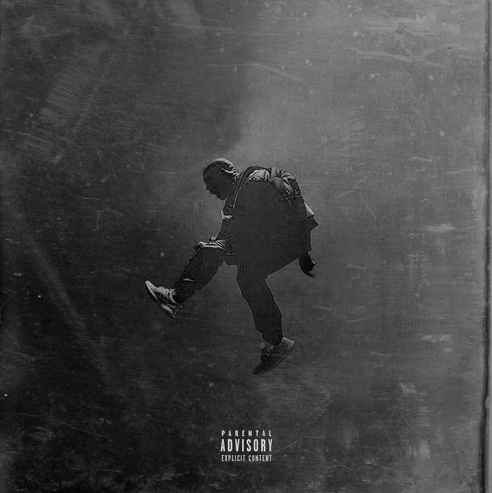 SWISH is set to drop on Feb. 11th. 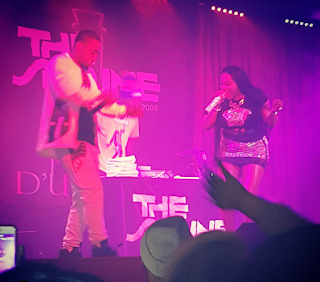 Stepping in Chicago, on one of the coldest nights of the year, Foxy Brown stopped in the South Loop last night at The Shrine for Reggae/Hip Hop night. 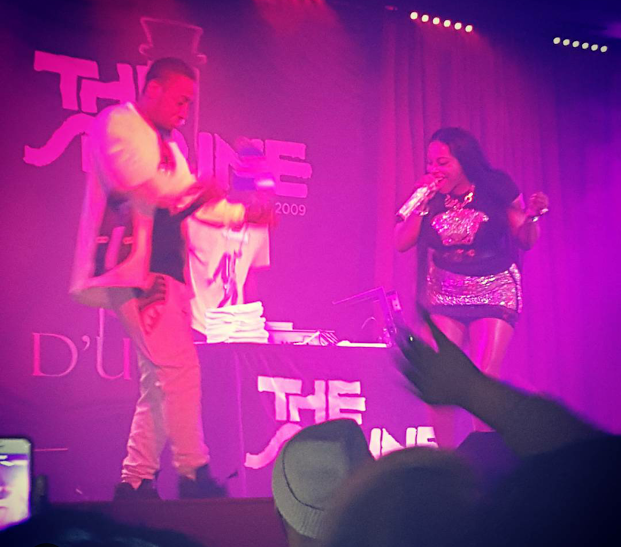 During her performance, the Brooklyn emcee hit the crowd with a ton of classics, including her club banger "Oh Yeah." Take a look after the jump. I bring sad news to the media and broadcasting industry. Kris Kelley, Former PD of WGCI Chicago, has passed away, According to reports, Kelley was found dead in her Philadelphia apartment this past week. 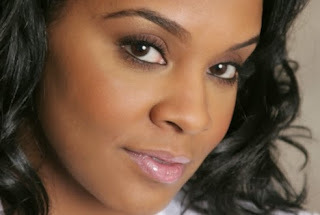 Years later, Clear Channel Media announced Kris Kelley with a double role of Program Director, overseeing both WGCI-FM and WKSC-FM/103.5 Kiss FM; however, that role ended in 2013. Kelley is also a native of Philadelphia, PA and a graduate of the University of Pittsburgh. Right now, no cause of death has been reported. Our prayers and condolences goes out to Kris Kelley's family. Lil Durk and Dej Loaf finally put their affection for each other on full blast in the brand new visual called "My Beyonce." Its directed by Robert Styles and its taken from Lil Durk's latest new mixtape, 300 Days 300 Nights. The video is inspired by the movie "Love & Basketball" and its ready below. The wait is over! Yeezy Season has returned and last night, Kanye took to social media to announce he's ready to drop his 7th studio album. According to Yeezy, the SWISH album will drop on February 11, same weekend as The Grammys, Valentines Day, and NBA Allstar Weekend. Until then, look out for brand new music by Kanye, with his G.O.O.D. Friday series, and check out "Real Friends" here. 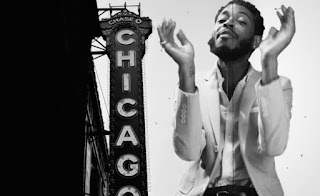 [New Video] The Boy Illinois "Day Goes"
Showing off his tap dancing skills, The Boy Illinois releases a brand new visual taken from his latest project, Dusable. It's called "Day Goes" and its directed by Jay Mavaz. Take a look after the jump. 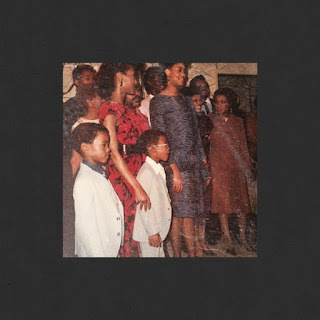 After getting the internet buz'n with the release of his latest track called "Facts," Kanye West returns on the scene with something brand new for his G.O.O.D. Friday series. Today, Yeezy delivers a new track called "Real Friends" and it features Ty Dolla $ign. 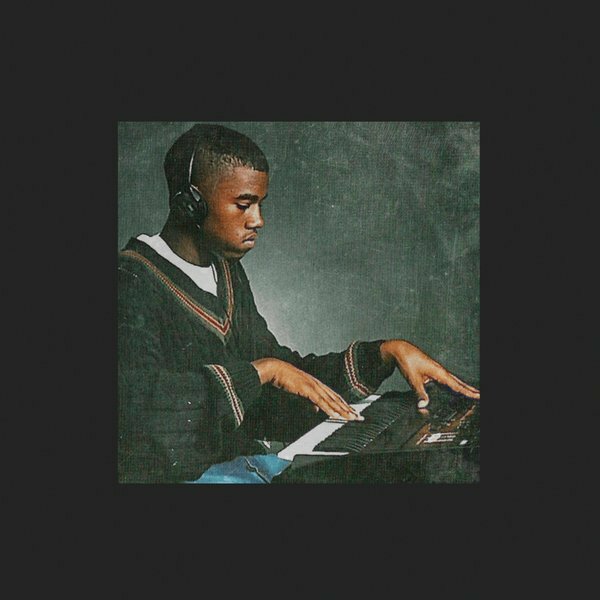 He also gives us a snippet of a new track with Kendrick Lamar called "No More Parties in L.A." Take a listen below and leave your thoughts. The final season of American Idol is almost upon us and you know what that means, they're going to be pulling out all the stunts for their last and final run. In a new video that just surfaced on the net, it shows Kanye West stopping by the American Idol set to audition for the show in front of this year's judges: Jennifer Lopez, Keith Urban, and Harry Connick Jr.
During Kanye's visit, the Yeezus rapper performs lyrics from his song "Gold Digger" and at the end of his audition, he gets a trip to Hollywood. Watch clip below. 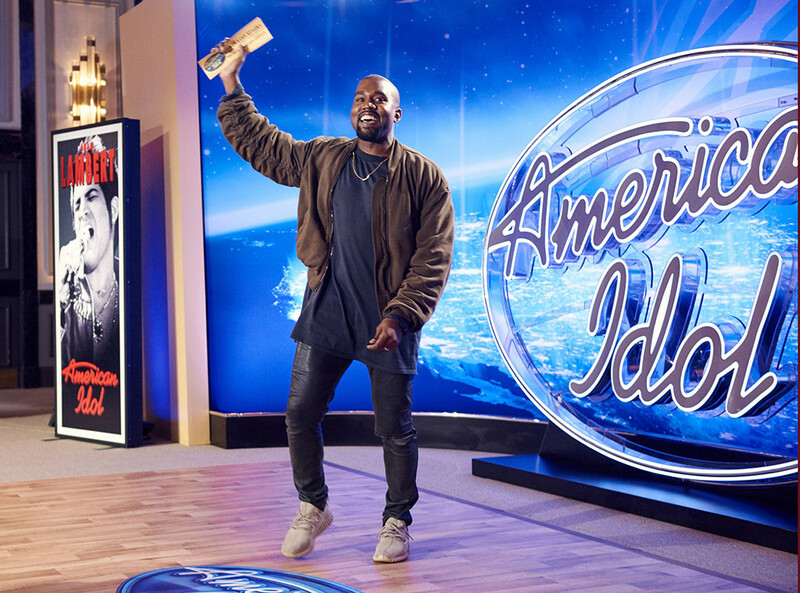 Idol premieres January 6th on FOX. Taken from his latest mixtape Ballin Like I'm Kobe, Chicago rapper G Herbo releases his brand new visual for 2016 called "Don't Worry." It's directed by Ivan Berrios and it features Herbo's long-time friend Lil Bibby. Take a look after the jump and don't forget to leave your thoughts and comments. [New Music] Kanye West "Facts"
Taking a huge leap over the Jumpman, Kanye West releases a brand new track for all his fans called "Facts." In the song, Yezzy take shots at his dislike for Nike as he brags and boast about his current shoe partners, Adidas. He also shows mad love for Chicago legend DJ Timbuck2, who recently lost his battle to cancer. Take a listen to the track below and don't forget your thoughts and comments. Kicking off the New Year, Chi-town and Texas connects. Lil Durk teams up with Trae Tha Truth for his new song called "Da Fame." Take a listen and don't forget to leave your thoughts and comments. Over the last 2 years, Chella H has kept fans impatiently waiting for her long-awaited project called No Filter, and now, the wait is over! 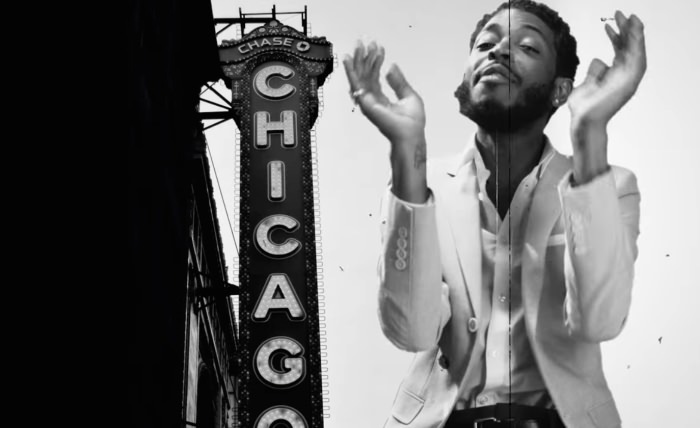 The Chicago female emcee took to social media that the project is finally coming out. According to Chella, No Filter will drop on Martin Luther King Jr.'s birthday, which is Jan. 15th. 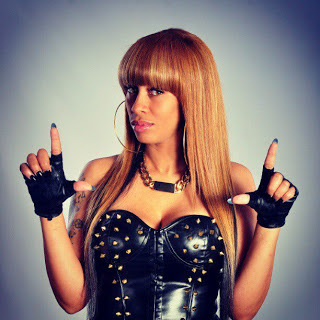 Until then, check out Chella's remix for "Options" featuring Trina and Kashdoll.